However Improbable: "I wouldn't say it is a sword. More of a letter opener, really." "I wouldn't say it is a sword. More of a letter opener, really." SURELY you knew this was coming! The day, I try my best to review another movie. Wherein Jack reviews (talks on and on) about The Hobbit. "There once was a Hobbit who lived in a hole." Anyhow, my short review of this movie would simply be, it was amazing! But I don't do things simply, so I shall have to go into more detail. Spoiler free as well. "Far away, over the the Misty Mountains." I loved The Lord of the Rings and when I learned of The Hobbit movie I was't overly excited. I loved the book, but it just didn't seem movie worthy. For some reason. I still don't know why I thought this. And then when they couldn't find an actor to play Bilbo I lost interest, especially when Mr. Thumins turned it down. I was even less excited when I heard Martin Freeman accepted it. (Surprised?) I like him as a actor. He is very good, but he was Watson and if he became Bilbo then there would be less filming time for Watson and we'd have to wait painfully long years for Sherlock to come out. And I rather sulked about the whole thing - until Adler happened. After Adler, the very idea of seeing MF as a short Hobbit with big feet, going on an adventure, finding a dragon Sherlock in a cave appealed to me. And my excitement grew until I was bouncing off the walls last minute. Kind of...I tried not to think about the 14th much. "I'm looking for someone to share in an adventure." Anyhow, I am happy to say all my doubts and fears and lack of sleep were squished. I was wide awake through the whole movie and MF is the best Hobbit alive. I loved the detail in this movie. If the dwarves' home was still around I'd move there in a heart beat. I'm also almost willing to say it was lovelier then the elf homes but that might start some kind of war in Middle Earth. "Didn't I say you'd be nothing but a burden?" The dwarves were amazing. In the book I didn't care about them. They were just there and when they died in didn't bother me much. (I was a bit sad Thorin died because right before he did I liked him. Like RIGHT before.) In the movie, however, I got to actually know them and am now fond of all of them. 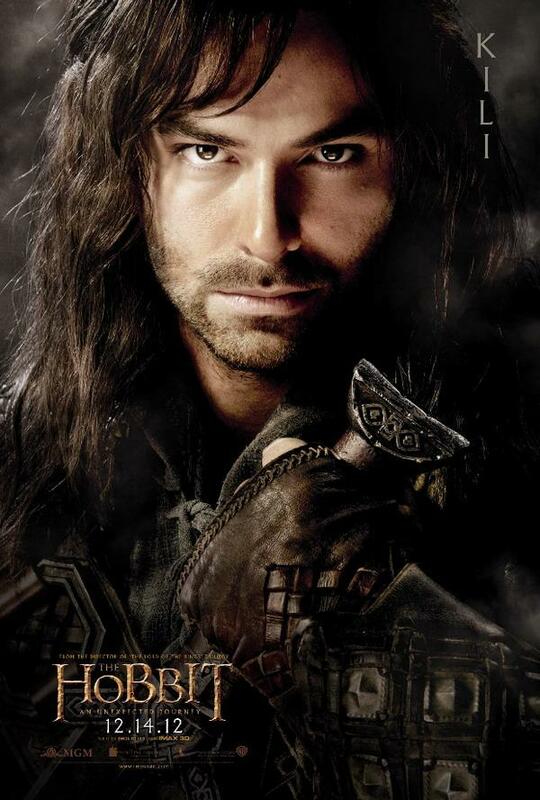 Especially Kili and Fili - it helps they are rather dashing I suppose. But, I just love brothers who get along. And the bit with them at the mountain and the giants fighting....oh, that was almost heart breaking. "Bilbo! We thought you were lost!" I also liked Thorin and not just because he was Thornton. "I won't be responsible for his fate." Radagast was amazing. I was soooo happy he was in the movie! He is my favourite wizard even if he had just a small part in the LOTR. I missed him in those movies, but this one made up for it. And John loves him now because he saved a hedgehog. I didn't miss the lack of all the LOTR characters I am so fond of. The new ones are just as memorable and fun to spend time with. Martin Freeman has fast moved to the ranks of favourite actor with this movie. I liked him before, but now I am in a bit of awe of his skill. The best part about him is his expressions. They are seriously the best part of the movie in my opinion. I loved watching him when the dwarves were talking. He is amazing and I LOVED the riddles in the dark scene. It surpassed my hopes and expectations. And they had my favourite line in it! Now I go about hissing, "What has it got in itsss nassssty little pocketssss?!" "You don't want to eat them! They've got worms!" "No we don't!" *Thorin kicks them. * "Yes we do! Huge worms!" The Blunt the Knives song still makes me laugh. I loved it as much as I did in the book. What I didn't like is easily guessed to those who know me well. Aye, the spiders. They weren't really shown but what was was enough to make me want to crawl under my seat. When the next movie comes out I want someone to give me an almost detailed description of Bilbo's fight with them, because there is no way I can watch it. Creepy, over sized spiders! What in the world gave Tolkien the idea to write about huge spiders?! Everything else though I loved. I didn't mind the added bits at all, or the length but I am glad it wasn't longer or I might have fallen asleep. And the 3D I was actually able to notice, which is rare for me. (Aye, I'm one of those people who doesn't really see it much. It is very sad.) The soundtrack was just as good as the LOTR in my opinion I loved the Misty Mountain song and was glad it was the main theme through the whole movie. It is a lovely piece of music. "It hasn't been cancelled, has it?" "No! Nothing has been cancelled!" "Oh good!" Don't go to the movie if you are in a hurry, because you will be there for awhile. And keep in mind The Hobbit is a lighter, more whimsical book then the LOTR. It isn't as dark, sad a story. More like a fun, almost light hearted adventure but with plenty of action. This is the biggest complaint I've heard about the movie, that it was too light in comparison to the other movies. Just remember, the book was a lighter book, the movie is MEANT to be this way, so enjoy it. So, who else has seen it? What are your thoughts on it? 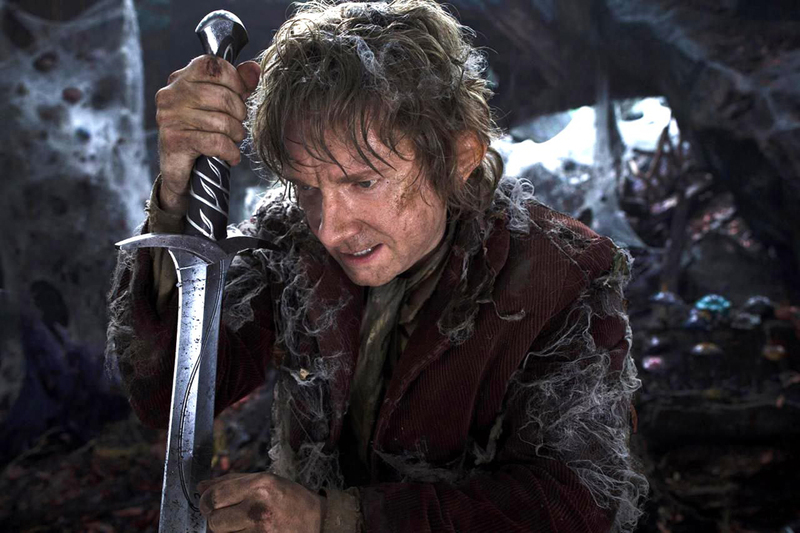 Speak carefully, because Bilbo has a sword and doesn't look happy. Oh yeah, and before I go. I've this to say about the world ending. Oh, I survived. Brilliant. Love it when I do that. I won't brother telling you where the title quote is from. The Hobbit (book) earned a soft spot in my heart---even dearer than The Lord of the Rings trilogy. 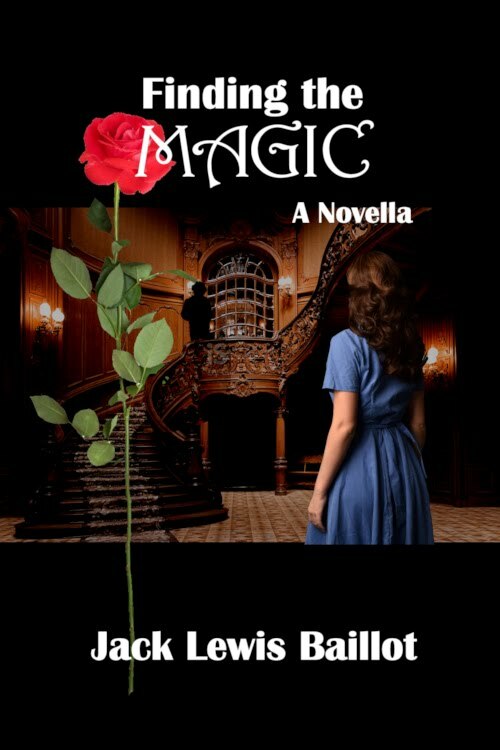 I get very fidgety when somebody is gonna make a film adaption of "MY BOOK!!". I love Freeman as a hobbit, (though he stutters). Thorin and Company were all quite brilliant, and I gave myself bonus points for keeping each one's names straight throughout the entire film. And wait, the goblins are...mini, sarcastic, fat, bumbling, joke-cracking pieces of clay?? The rest, however was fine and dandy enough! I do wish ever-so-much that they'd used less CGI and more realism in their effects. But perhaps Jackson, Serkis, and the other big-wigs of the production were only getting ahead of themselves. And though The Hobbit: And Unexpected Journey will never ever be as spectacular as 'The Fellowship', or any of the others in the cinema-tized trilogy, I'm happy enough with it, and I know even the cons will grow on my eventually. God bless, and long live hobbits! This was a fun post! 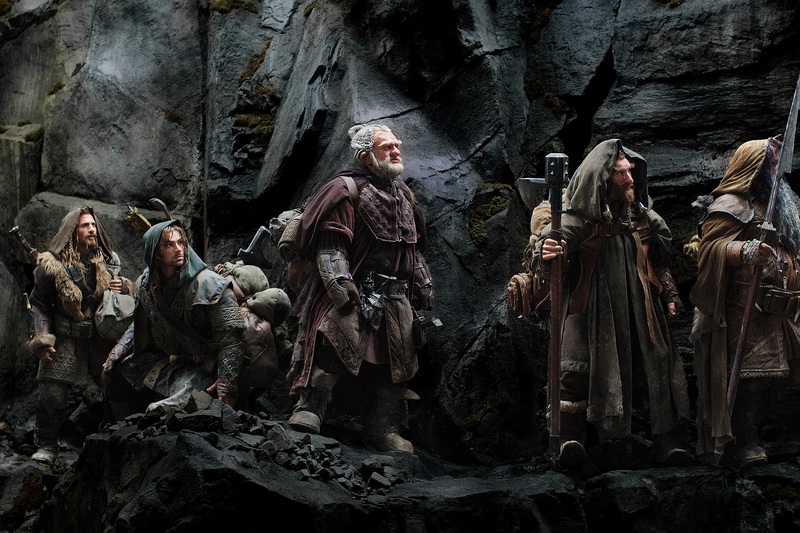 I definitely liked The Hobbit as a book better than LOTR as a book, so I am pretty excited over seeing the movie. I haven't seen it yet, but I can't wait. Reading all the reviews on blogger only makes me more impatient. Congratulations on surviving the end of the world. We got snow this morning, and I think that might have frozen the zombies out. Oh, Jack, I am envious that you got to go to a midnight showing. We had no midnight showing, which was a pity, because I had to go to a Christmas party that night - much against my will - and it would have been less painful, if I could have rewarded myself with a movie afterwards. I agree that Martin Freeman is the best hobbit alive. I was so excited when I heard that he was playing Bilbo, and spent the movie beind delighted by how perfect he was in the role. 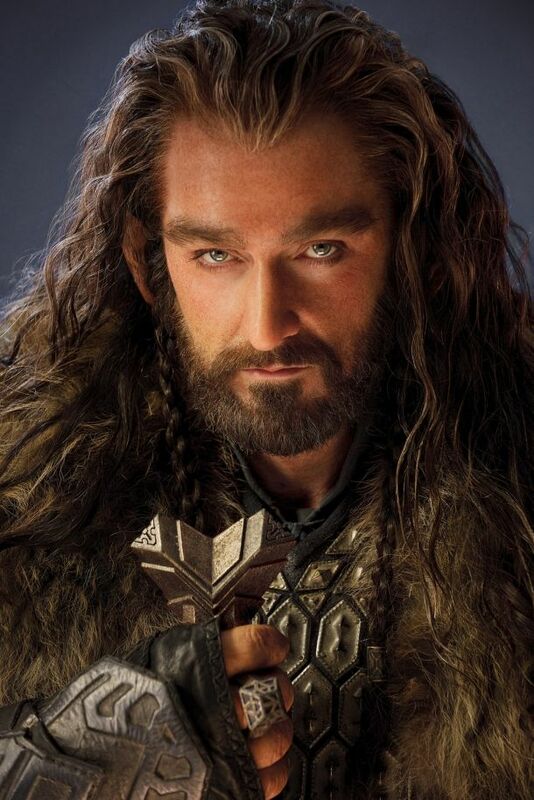 I was completely taken with Richard Armitage as Thorin. I like the depth he brings to the character. And I am quite obsessed with the Misty Mountain song. I can't get enough of it. I'm also very behind on my commenting, but late is better than never, so congratulations on getting your book published! AHAHAHAHAHAA!!! That's the best Sherlock-faked-his-death guess yet! Even better than him getting beamed up to the Enterprise, or dropping into the TARDIS, or regerating! xD That's funny. I'm glad I'm not the only one who doesn't notice 3D (although to be fair, I've only seen two movies in 3D). I was impressed with The Hobbit's 3D. Great review! And haha, I keep going around asking people what they have in their pockets as well. On Sunday at church some people stuck some stuff in someone's pocket as a joke and when he found out he's like, "What this? What is in here! ARGH!" and I said, "What's he got in his pocketsessss?" and another guy is like, "Haha I get that Abbey!" 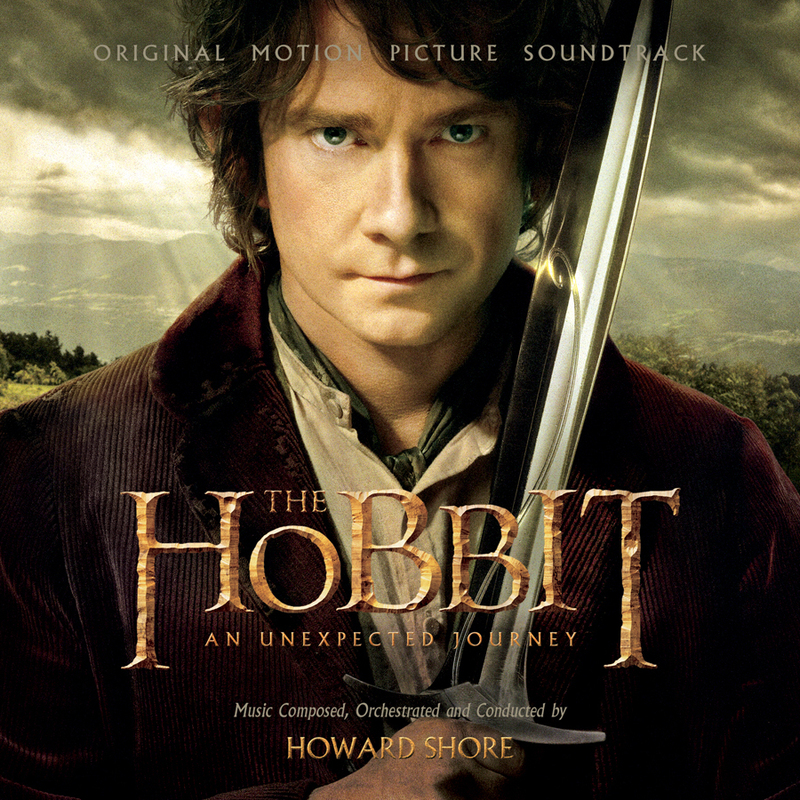 I loove the Misty Mountain song. My favorite part is the beginning and the Arkenstone part. Oh my word, that was SO heartbreaking when Fili and Kili got separated! I was so scared that PJackson had decided to kill one off before their time!! I'm was so happy when they were reunited. "Fili and Kili, at your service." *bow* At least the two of them die together. It would be even more sad if only one of them died. I got your Short Story Collection today!! It is sitting next to me and I can't wait to start reading it! Your book hasn't come yet... Good thing too, or else I'd be tempted to read it before the Short Stories! I don't have that high of hopes for Star Trek... It looks like a lot of the same stuff from the first movie - action and violence, which I am not too fond of. But it will still be a good movie, because all Star Trek is good (mostly.... Not that one scene in the MOtion Picture that goes on for 20 minutes). And it will be made better by BC and Mickey and Bones McCoy! (Did you know the guy that plays Bones is also Eomer in LotR's?). Well, I should head off now. I have a whole bunch of stuff I want to do in the next hour before I go to bed! Goodnight! Glad you enjoyed The Hobbit too! not sure if i'm interested in seeing this one...maybe when it comes out on video. have a great holidays! Did you dress up at all, Jack? FOUR MORE DAYS UNTIL I CAN SEE IT!!!!! Argh. Torturous. But your review makes me even more excited! Of course, our small town isn't progressive enough to have a midnight showing (nasty pocketsesss indeed), but we're having a 9 o'clock viewing, so we'll probably be there until midnight. I can't wait!!! I enjoyed it and didn't mind the added bits either. (I knew they were coming anyway.) It was a little long, but by the end of the movie, I wanted more. Looking forward to the next one! I hope you can make it! It is worth it. Oh, Armitage and MF were perfect. I would even go, almost, so far as to say MF makes a better Bilbo then a Watson. Still, I'm not sure. i think I like him equally as both. He's just brilliant. His expressions are amazing. He's just a grand actor. YOU READ MY BOOK?! I think you are the first to do so outside of my family and Clair. Yes, this is part of my evil overlord scheme. 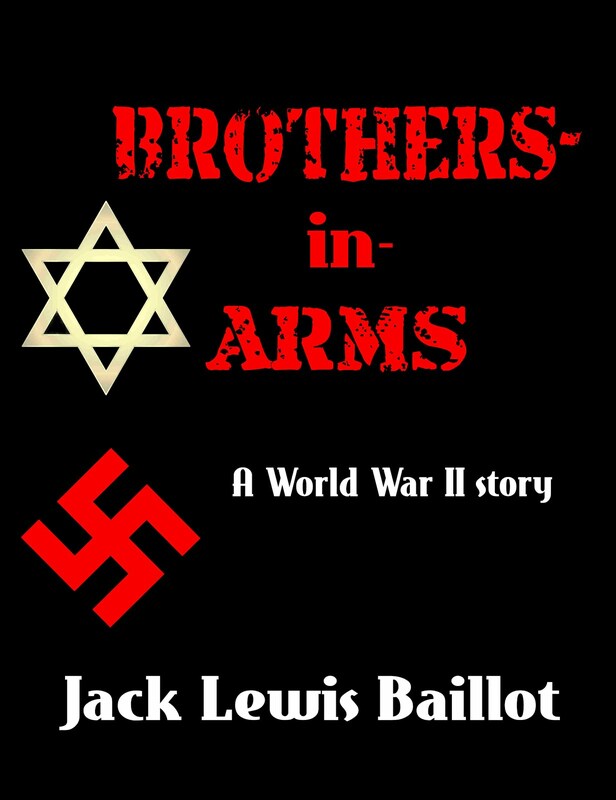 I plan to start by making readers suffer...and if you thought this book was bad...well, book two makes it look kind, and like a happy ending. I am so glad to hear you liked it though! Thank you for telling me! Have a wonderful Christmas as well! These photos look AMAZING. Gosh, I haven't really been interested in seeing this, but I'm actually kind of excited now. It looks so visually beautiful! Martin Freeman certainly made the movie. He's one of my favorite actors, though I can never recall where I've seen him before. I agree- the added scenes added to the movie well, and the tone was well-conveyed. Now I suppose we have to wait for the second, though. I remember seeing the commercial and mentally shrieking, "It's Watson! That's him! Now I want watch Sherlock." I can't wait to see this movie now! Though I'd like to reread the book first. Honestly, I've not read LOTR yet. My friends kept raving about it, so I asked what book I should read first and they said the "Hobbit." I heard so much about how great it was, I was actually a little disappointed when I read the book. I think if I reread it though I'll like it better, because I know what to expect of Tolkien's style. The Hobbit is much easier to get through then The Lord of the Rings. I like both, but The Hobbit a little more. Getting used to Tolkien's style is a bit tricky. He went into a lot of detail at times. But I've gotten used to it and rather like it now. So long as I have plenty of time to read the books. I didn't mind the added bits either... I mean... without the Pale Orc, there wouldn't have been that most epic scene at the end, where Bilbo rushes out and saves Thorin. Giggliegiggliegigglie.... My sisters and I woke up this morning doing the same thing about the "end of the world." Bella came rushing in, crying, "THE DOCTOR DID IT! HE SAVED US!!" and Kat and I were like, "Ooh, we survived! I love it when we do that!" Hehehehehe. Anyway, I go now. Cheers! I read that his son was afraid of spiders, and that's why he wrote them in. They looked horribly scary! Before I go - MERRY CHRISTMAS!!!!!!!!! Goblin, not Troll. I always get them mixed up. I wanted someone to slug the Goblin King, but his dance made me laugh. And I want to learn his song so I can sing it at random times. And the Blunt the Knives song. Gollum was very creepy, and I also felt bad for him which I didn't do so much in the LOTR movies. When Bilbo almost killed him I was silently begging him not to. And I almost wanted him to give the ring back when Gollum was crying. I was delighted with the Riddles in the Dark. It couldn't have been better. I love the parts when Gollum doesn't know the answer and goes about moaning. And then Bilbo, "Let me think! I gave you a good, long while!" he sounded just like Watson on that part. The giant scene is the best, tied with Riddles in the Dark. When I saw it the second time I was able to love it even better. 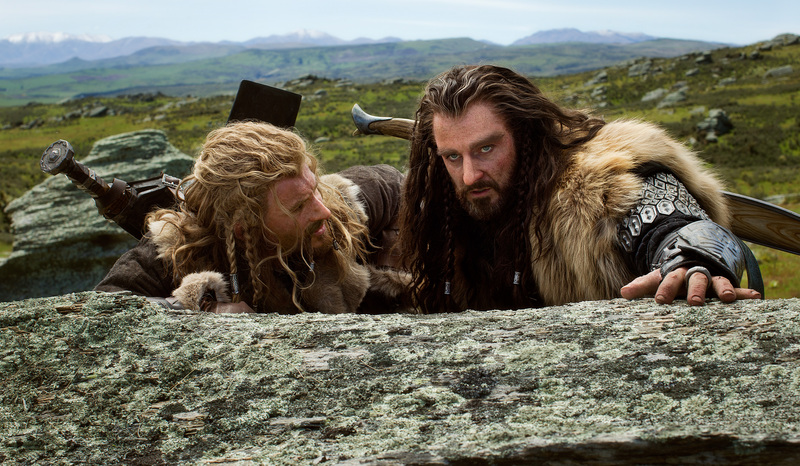 I didn't notice until then that even Thorin was worried about Fili. I was reminded later that he and Kili are his nephews. I DON'T WANT THEM TO DIE!!! Oh and yes, the scene before the Trolls I loved. They both look slightly baffled. "We had 16 horses, now there are 14...we seem to have lost some." 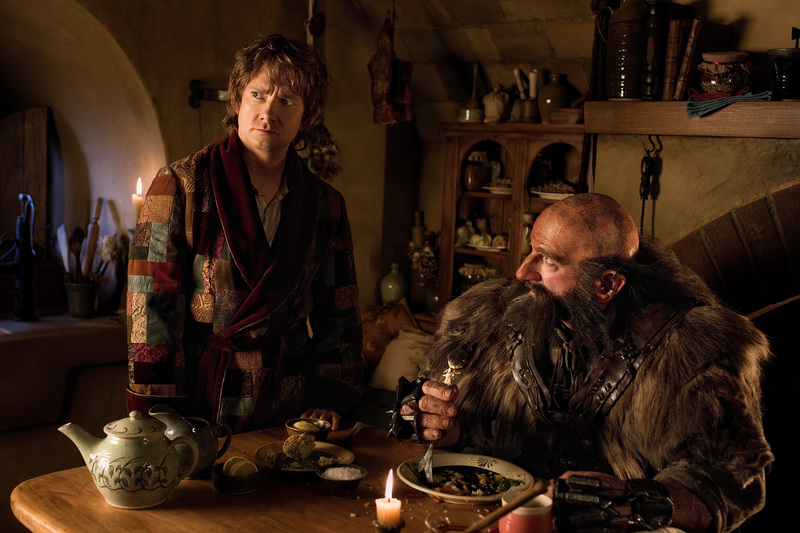 And Bilbo looks scared while they are almost excited about it. "We'll just sit here and eat our supper and you'll be fine." But when they rush out to save him, I wanted to hug them. And the part where Bilbo says they have worms. "We do not!" And Thorin rolls his eyes and kicks them and Kili gets it. "Oh yes! We have worms! HUGE worms!" "I'm full of them!" Aye, Sherlock, getting board and becoming a dragon. I could see him do that. "Fine! The criminals aren't going to do anything bad! I'll go to Middle Earth and blast Dell to bits! Take that!" MERRY CHRISTMAS BACK TO YOU! And yeah, the dwarves were so cool. I think I love dwarves these days. And I finally understand why they like to live in mountians! There mountain was pretty spectacular before Smaug took it over. It was every so awesome!